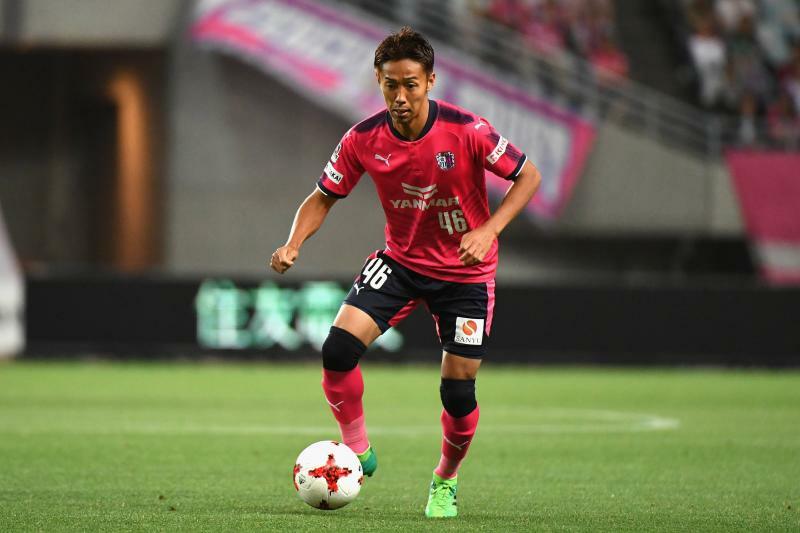 Cerezo Osaka midfielder Hiroshi Kiyotake will miss the crucial opening weeks of the J.League season after sustaining a calf injury, the club announced on Monday. The torn muscle to his right calf occured in training on Sunday, just three days before Cerezo are scheduled to host Guangzhou Evergrande in their 2018 AFC Champions League home opener. The news is the latest setback for the 28-year-old in his quest to appear in a second straight FIFA World Cup. 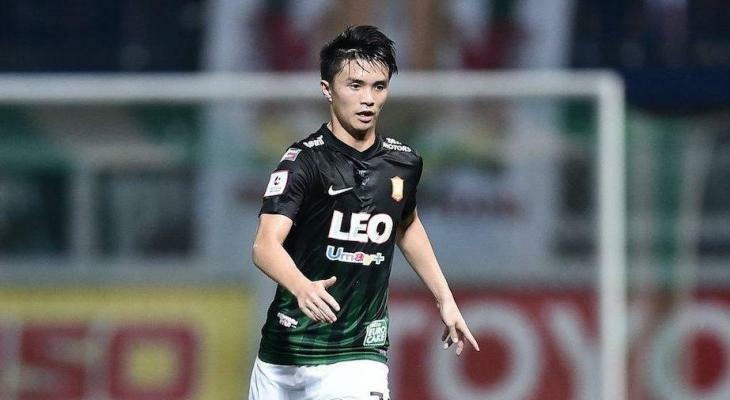 After missing nearly half of the 2017 J1 League season due to several injuries, Kiyotake was forced to withdraw from last December’s EAFF E-1 Championship after receiving a concussion during a pre-tournament training session. Monday’s announcement means that the former Sevilla man will almost certainly miss Japan’s late March friendlies against Ukraine and Mali, which will be head coach Vahid Halilhodzic’s final chance to evaluate the Samurai Blue as a group ahead of squad selections in May. 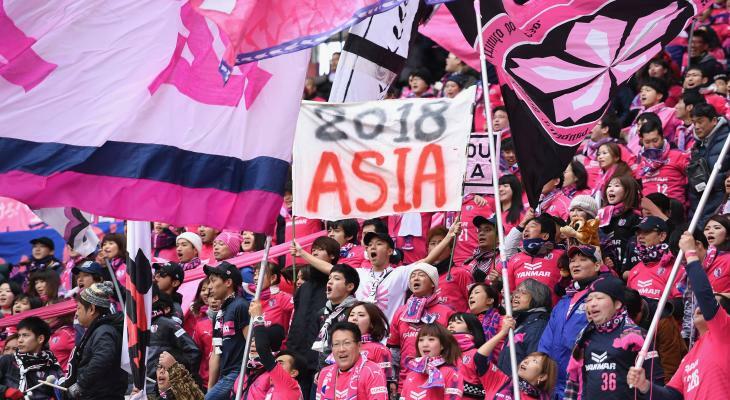 A full six-week recovery period would see Kiyotake return to action in time for the sixth round of the J1 on April 7 and the final matchday of the ACL group stage on April 17.